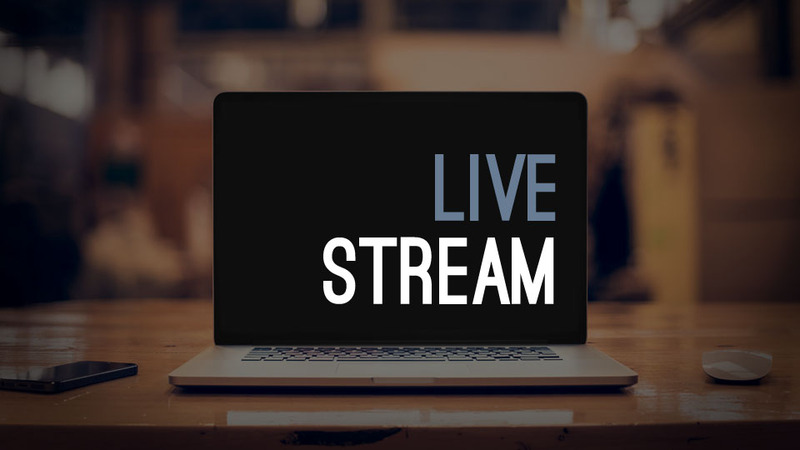 You can click the link below and watch our services Live or watch live on our Facebook page. Have you ever wished you could access great biblical resources for your marriage or your family? Now you can for FREE! We are granting you FREE access to hundreds of bible study videos, kid's shows, and spiritual growth resources! 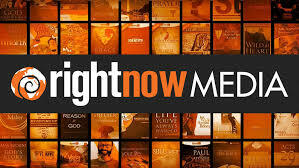 We have access to a great resource called RightNow Media. It's like Netflix for the Church, and provides media content you can use as a supplement to your spiritual growth. While nothing beats good old-fashioned biblical study, prayer, and fellowship, resources like RightNow Media can certainly give you a bit of boost.